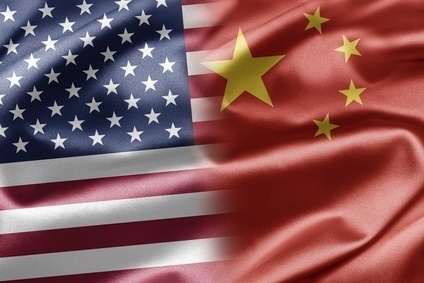 The US textile industry called on the Obama Administration to utilise the week-long visit by Chinese President Xi Jinping to highlight the “urgent” need for substantial economic and trade policy reforms by China to help level the playing field for US textile producers. Before President Xi left the US on Monday (28 September), Augustine Tantillo, president of the National Council of Textile Organizations (NCTO), urged Obama to press him on issues that directly affect the US textile industry. Tantillo went on to cite the recently filed World Trade Organization (WTO) case by the US, which challenges China’s export subsidy programme as an illegal policy and specifically names textiles as a key benefactor of the programme. According to the NCTO, the US textile and apparel industry directly employed around 372,400 people in 2014. Last year, textile exports were valued at $56.7bn, while apparel shipments were valued at $14.4bn. Consumption of domestic cotton totalled 1.7bn pounds.